DO YOU HAVE a product or business that would appeal to all our Ask Granny Followers? 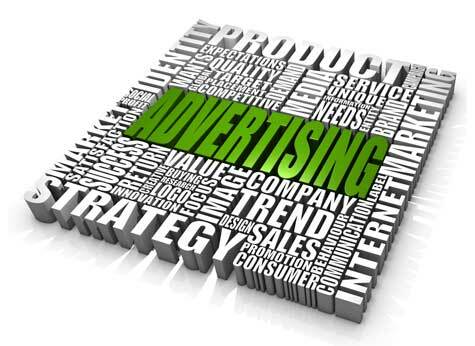 ASK GRANNY IS PLEASED to announce online advertising opportunities with VERY affordable rates. Note: Adverts will be displayed at the administrator’s discretion and MUST be exclusive to Ask Granny.